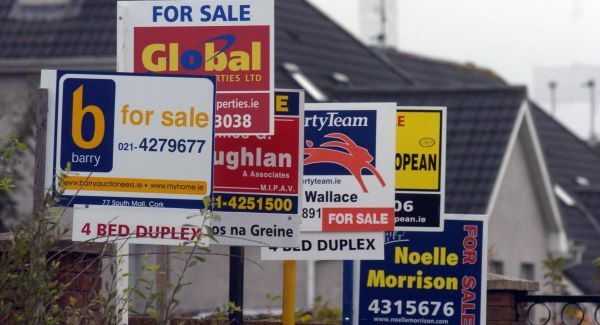 Property Tax – Overvalued in Glasnevin/Finglas? A lot of people from the area have been in touch asking about the Local Property Tax rates and the rate that was suggested to them. Based on asking prices in the area and asking prices in other neighbouring areas, I am somewhat concerned about the estimates being sent to residents and will be following up on this in the coming days. I have written to a number of people on this topic and hope to see some further guidance in the next few days – it may be the case that residents need to come together on this and work it out road by road. 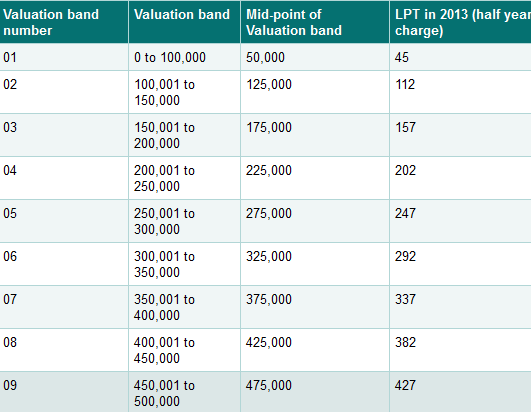 Below I attach a table of information for values of property and the amount of tax for each band. If you are confused about any of this, please feel free to contact me.